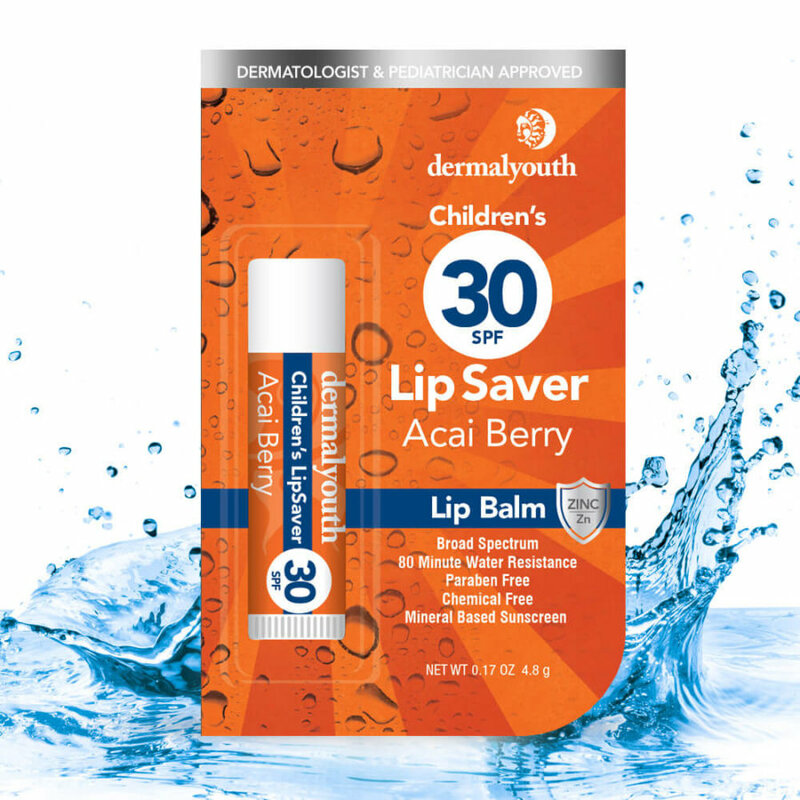 Keep the DermalYouth SPF 30 Lip Saver with you in your purse, pocket, backpack — everywhere you go. 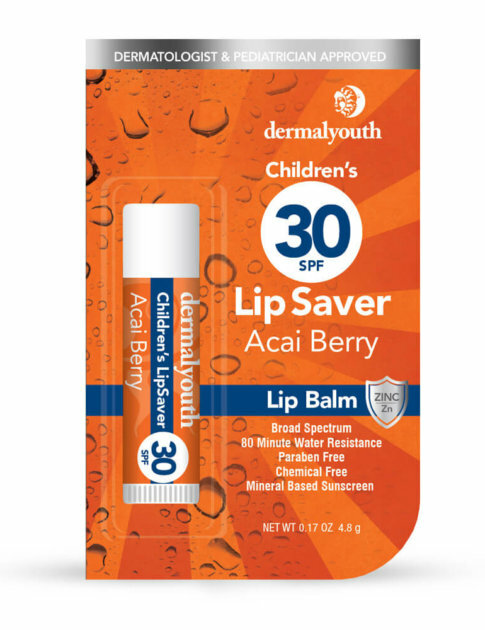 The soothing and moisturizing lip balm is a minty way to protect your lips from the damaging rays of the sun. 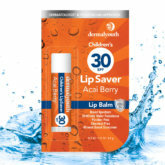 Protect & Hydrate your lips without harsh chemicals. 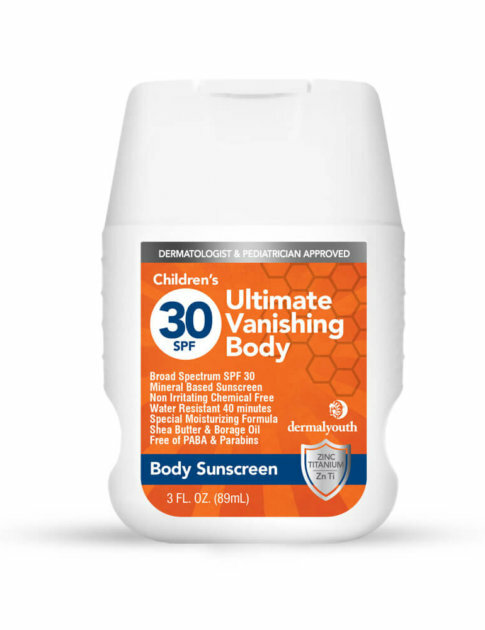 The Broad Spectrum/UVA/UVB natural sunscreen with Clear Zinc is water resistant for up to 80 minutes. The LipSaver has to be my favorite lip balm I’ve ever tried. 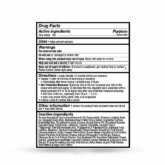 I’ve used EOS lip balms, SoftLips, Pacifica, and many more in the last few years trying to find one I would really want to stick with. This one has a super awesome texture! Love the LipSaver! 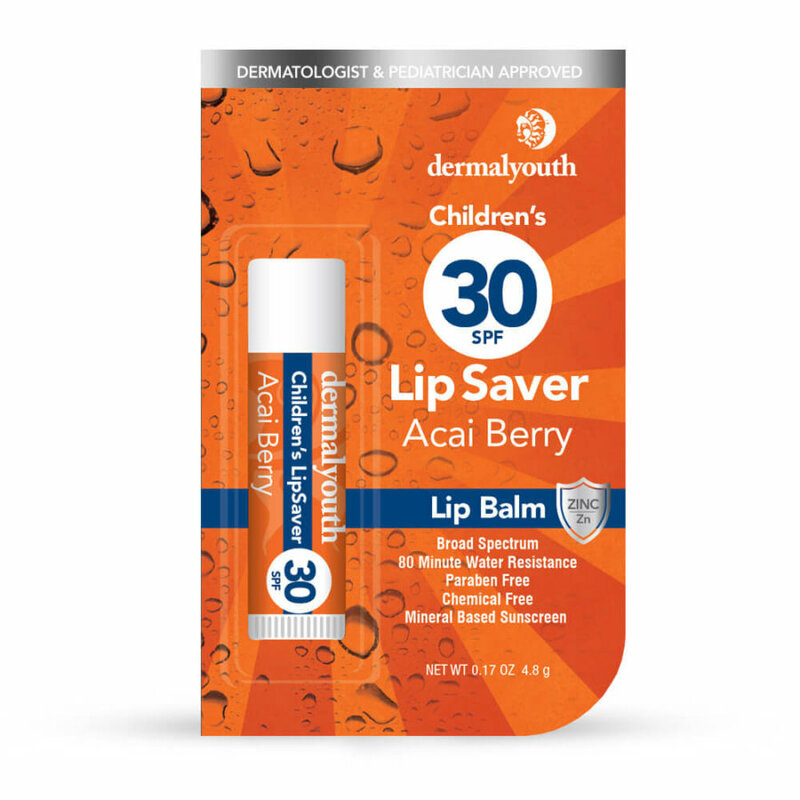 Great Lip Balm! We love the Lip Saver chapstick! Wonderful! 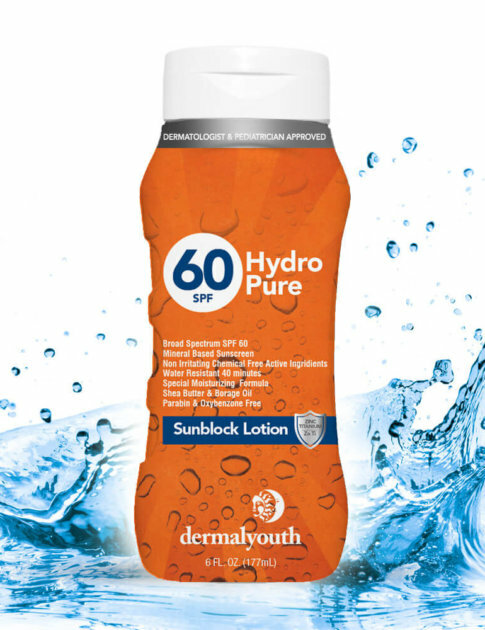 Interesting blend of moisture and mineral based sunscreen! 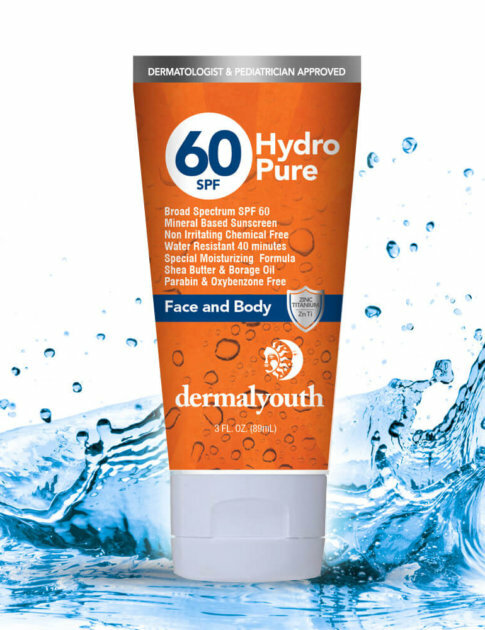 We are so happy to have found Dermalyouth…thx. 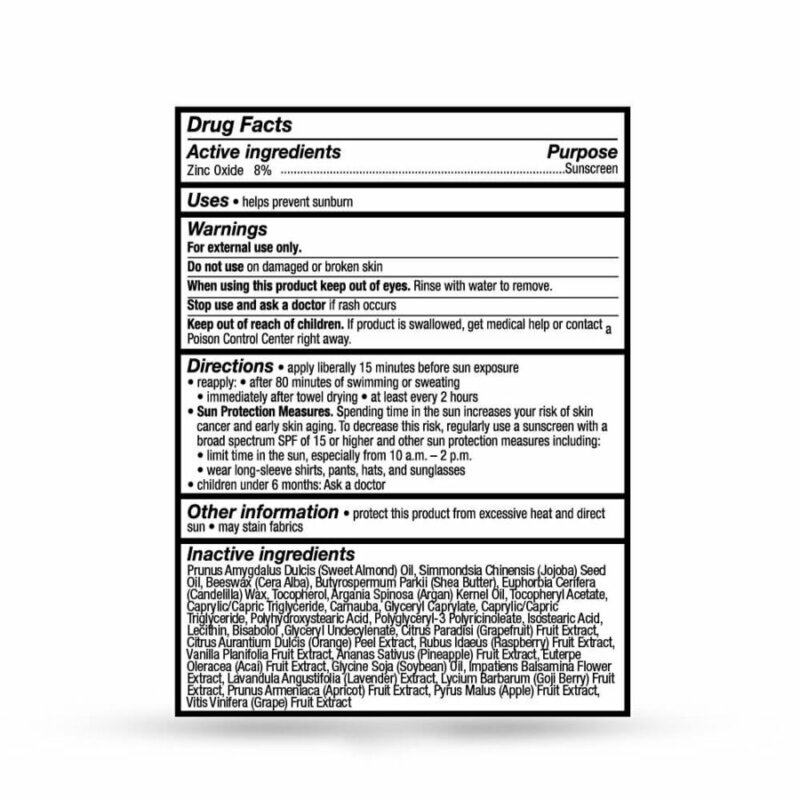 We used this over the weekend at the beach and absolutely no burn or redness! Great results. WE also purchased the Hydro60 and stick and love it. 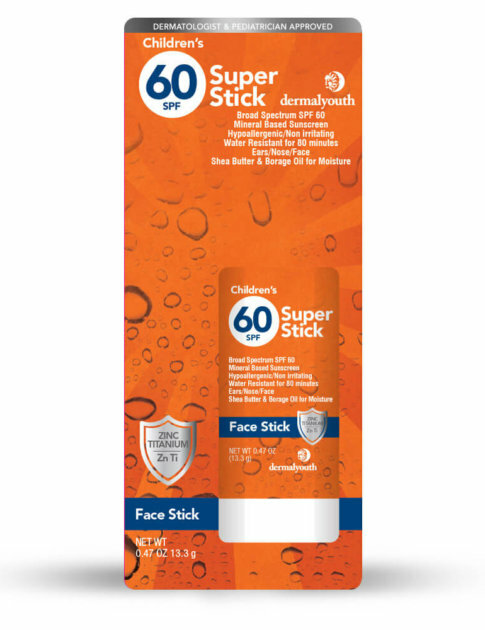 Great concept to add moisture and SPF in a Lip product…..my children love it! 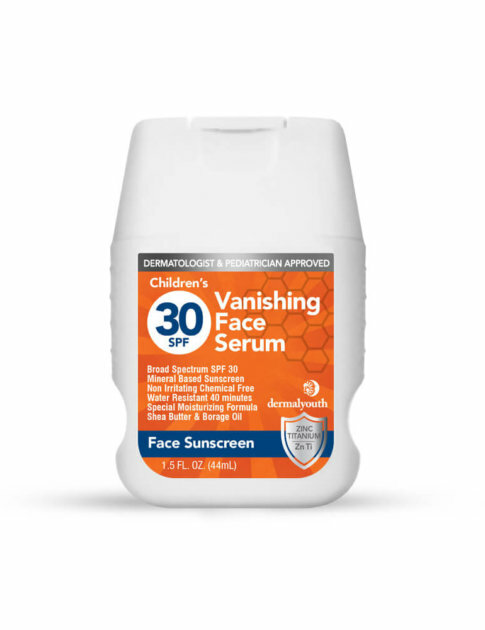 Cute lips won't stay cute with sun damage….use our Lip Saver 30 for great sun protection and moisture. 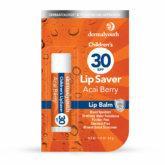 Packed with a special formula of all natural, lip saving antioxidants!